The world economy is not doing so well as before. The bad economy has caused many entrepreneurs to enter into bankruptcy. No one will ever want to suffer from financial problem during the bad economy. If you dont want to suffer from this consequence, you need to take several steps as precautions. One way to protect your finances from the bad economy is to invest your money offshore by Company Incorporation or offshore bank. Offshore financial institutions are located in countries with low tax jurisdictions. With low tax jurisdiction your money will be safe from high income tax. In addition the low tax jurisdiction will protect your money from various kinds of financial instability circumstances. The low overhead cost in offshore countries enables you to take advantage of high interest rates. You will have access to all the standard banking features just like the savings accounts that are offered by local financial institutions. Some of the standard banking features you can access include wire transfer, foreign exchange, fund management, and etc. If you live in a country with poor financial stability, it is recommended that you dont save your money in a local bank. Instead, you should save the money in an offshore bank that is located in a country with stable financial situation. In this way, you wont have risk of losing your money during a political catastrophe. You should make the decision to save the money in an overseas account now as financial troubles can take place in your native country at anytime. Offshore banking can minimize your tax liability. They will protect your financial information from all the third parties including government bodies, judge and etc. The secrecy law practiced by offshore banks prevents people from knowing that you have an offshore bank account. Since the nineties, many businessmen have invested their money in financial institutions offshore. This has become very popular because offshore banks offer packages with attractive benefits for everyone. You dont need to be extremely wealthy to open a bank account offshore. Offshore banking has become more and more widespread because of the advertisement in the publications. Many offshore advisers are spreading information about benefits of offshore banking to the public. Hence, more and more people are investing in offshore banks. 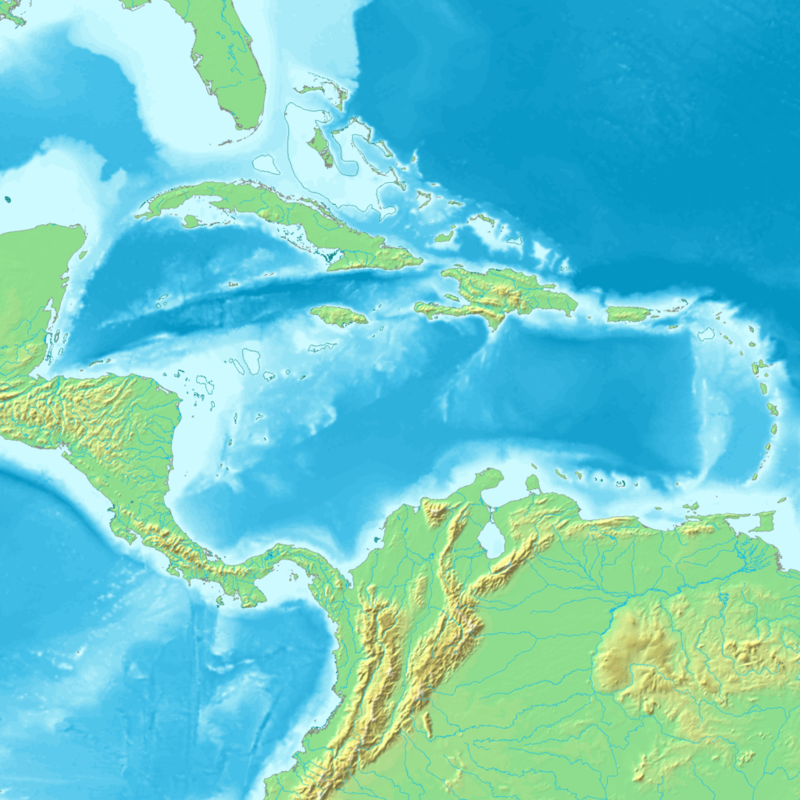 The Dominica is one of the offshore countries where large companies invest and transfer their assets to. The bank secrecy legislation practiced in banks ensures that government officials cannot spy on your financial affairs unless they are requesting it due to a criminal offense. They will not be able to gain information about your assets. They cannot know where you hold a credit card from the offshore bank because your name wont appear in the transaction receipt. The interest is paid to your savings account in full without deducting from it any government tax. If you plan to move to another country, you should transfer the funds to an offshore bank before leaving. This step is recommended for people which live in countries with high risk of political and financial turmoils. It will prevent your assets from getting seized by the government officials. In industrialized countries, the residents are often forced to pay high tax. The high income tax causes your revenue to be reduced significantly. If you dont want your money to be taxed, you can transfer them to an bank account offshore. Offshore banking is a legal practice. Many high tax administrations attempt to prevent people from banking offshore by introducing publicity criminal tax evasion campaign. If you are not familiar with offshore banking you will probably think that it is associated with money laundering criminality. Many journalists also help to spread negative information about this. Although there are many offshore money laundering cases, most of the businesses that operate offshore are legal. The higher the demand of each products the high the competition will increase, in this generation Entrepreneur must think of a unique ideas for a business that will not differ to others for it can stand all alone. As I understand, most people should stick to the following list for stable offshore banking: The Cayman Islands, Panama, Luxembourg, Switzerland and Andorra. It’s very important now to consider the overall economic condition of the country you are considering. Weak economics can lead to bank nationalization — which is the last thing a foreign investor wants.